MEET EVAN JONES | SATURDAY, APRIL 6, 2019 | 1 - 5 P.M. Please drop by the gallery to meet Evan and views his recent works. Custom Framing at Matre Gallery! 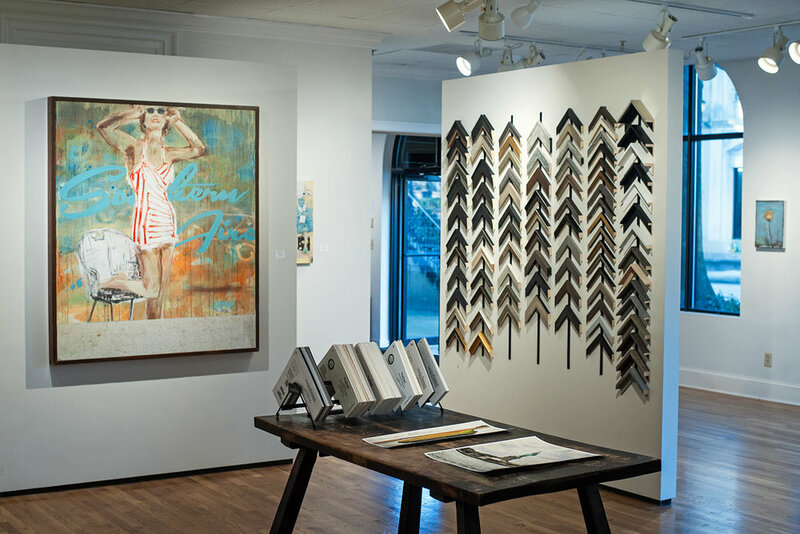 For 24 years Matre Gallery has offered framing services upon request, partnering with frame shops around Atlanta. Now we are pleased to announce that we are offering framing services at the gallery. As a long time gallery owner and exhibiting artist, Rob Matre is an expert in the field of framing. Now he is ready to share his expertise with you. 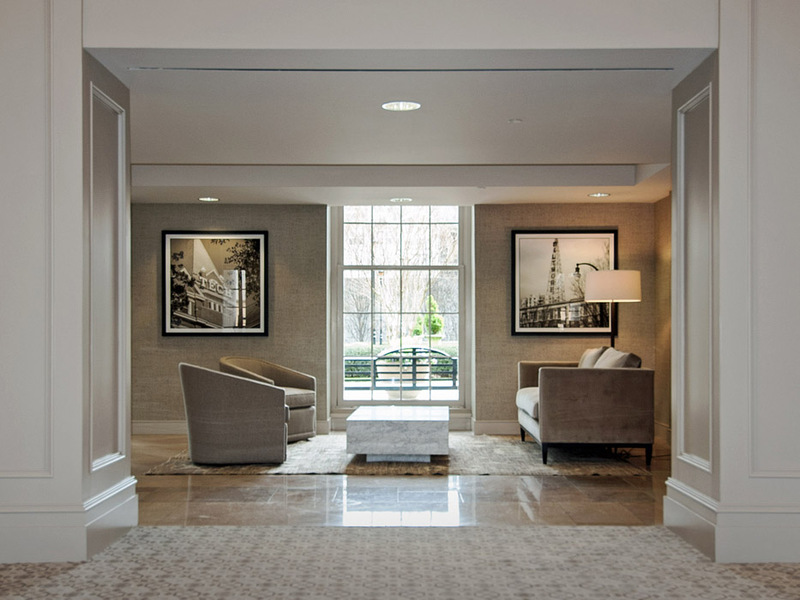 We are confident that Matre Gallery is your best option for framing that is high in quality, affordably priced, and completed in a timely fashion. But what will really set us apart is Rob Matre’s instincts on matching the right frame to each particular work, whether it is a family photo, a children’s drawing, or a recent fine art purchase. 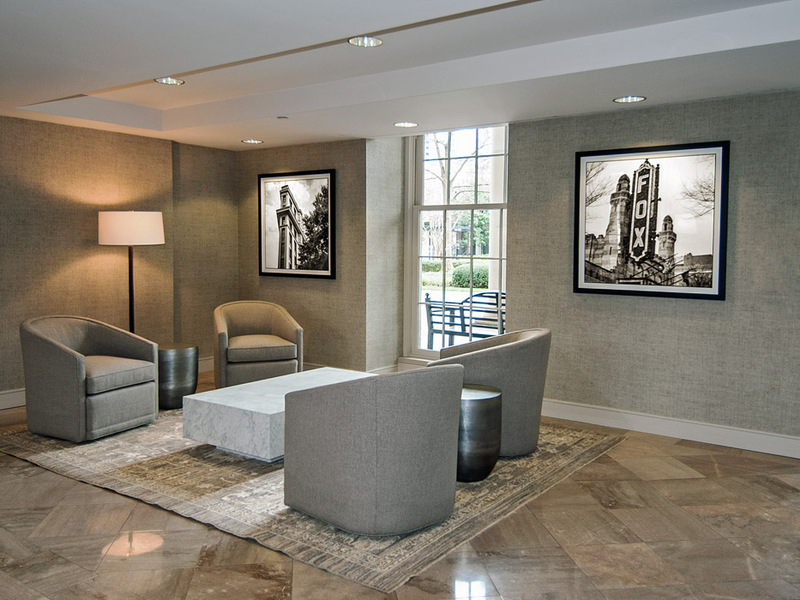 Here is an example of a recent art and framing project for The Biltmore and Susan Bozeman Design. 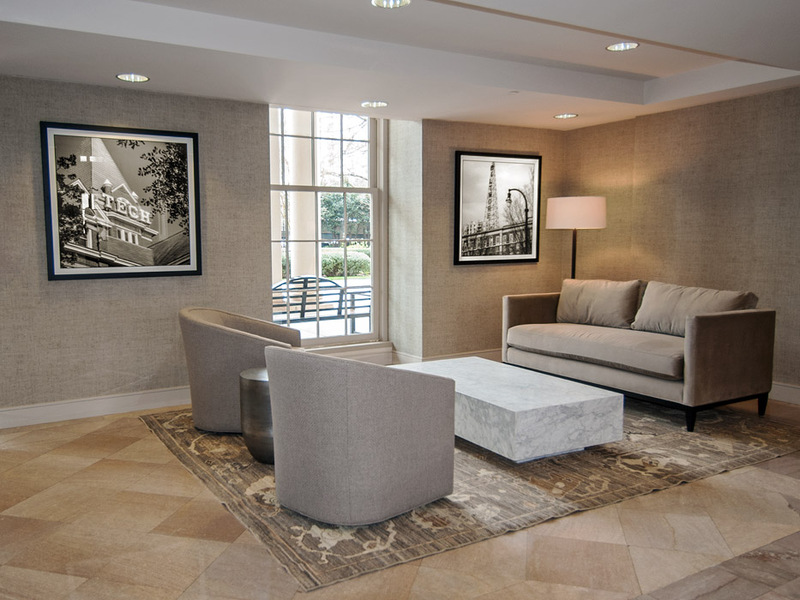 Photographs by Rob Matre were acquired for the renovation of the main lobby.